Lodge to lodge/camp riding safaris, traversing some of Laikipia’s most stunning scenery with excellent game viewing and total privacy. LUXURIOUS ACCOMMODATION – Starting and finishing from Sosian Lodge we ride to three other comfortable and permanent camps and lodges. 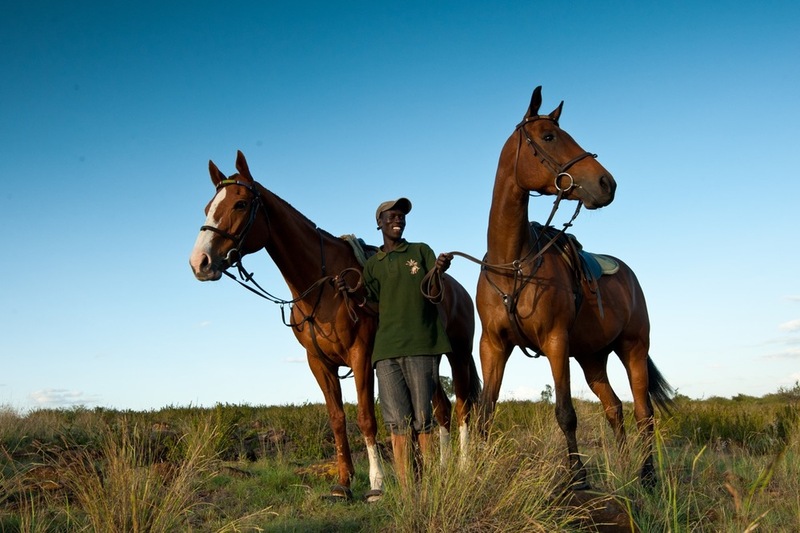 EXCLUSIVITY – Tailor made rides, with small groups on private land – but without the price tag. 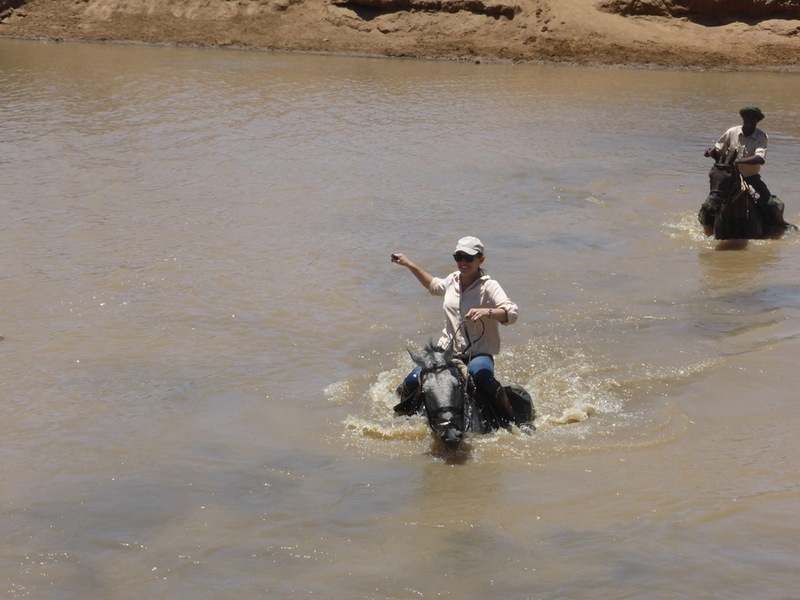 7 night lodge-lodge ride: Rates start from $5500 per person. 5 night lodge-lodge ride: Rates start from $4000 per person. 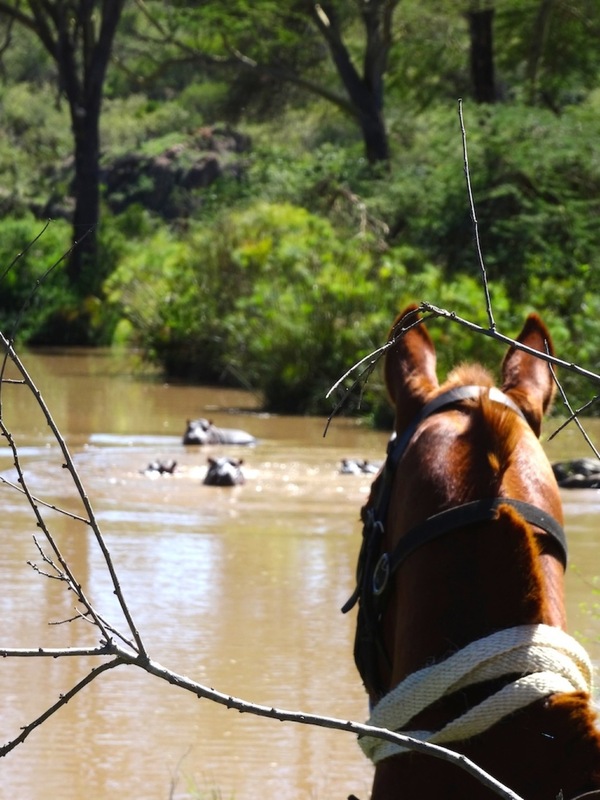 These scenic rides cover some of Laikipia’s most beautiful areas, following the Ewaso Narok and the Ewaso Nyiro Rivers. 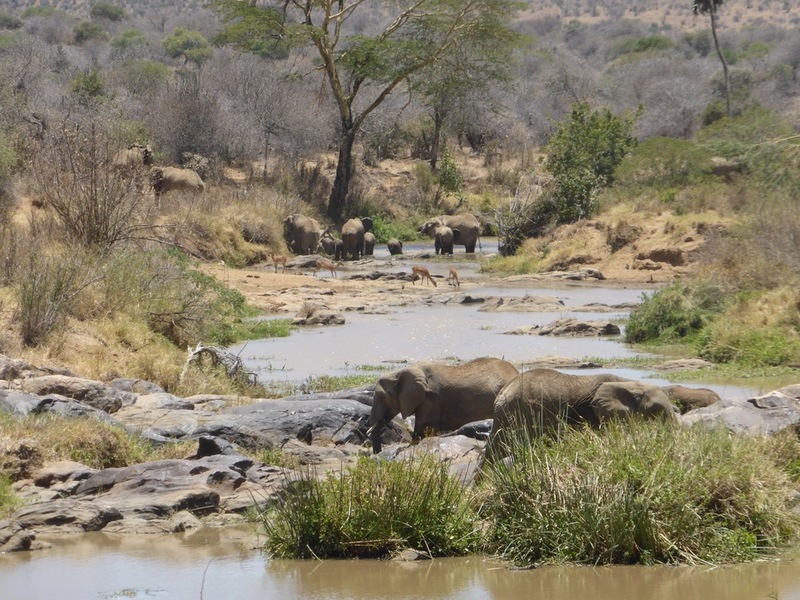 The riverine habitat harbors hippo, elephant, buffalo, giraffe, zebra (Grevy’s & Burchell’s) and antelope as well as some of the shyer species such as kudu and bush buck. Lion, leopard and wild dog thrive in this area and the chances of seeing any of these predators is high.